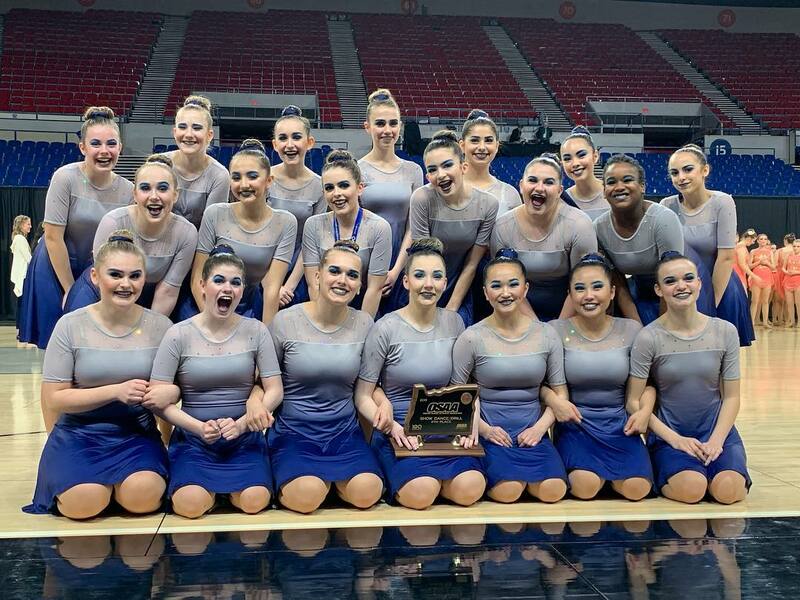 The Olyannes Dance Team competed at the 2019 OSAA Dance/Drill State Championships last weekend, debuting in the Show division for the first time in team history. They earned 4th place in their division with only .1 of a point away from 3rd place! To top off the team’s state tournament success, sophomore Amanda Lutz also placed 2nd in the State Drill Down competition! These achievements wrap up an incredibly successful competition season for the Olyannes. They earned two 1st place and two 3rd place finishes during the 2019 winter season; they also took home one 1st, four 2nd, and three 3rd place trophies during their fall competition season. Way to go Olys! Our hard working dancers will get a much deserved break during the month of April, until we begin auditions in May! 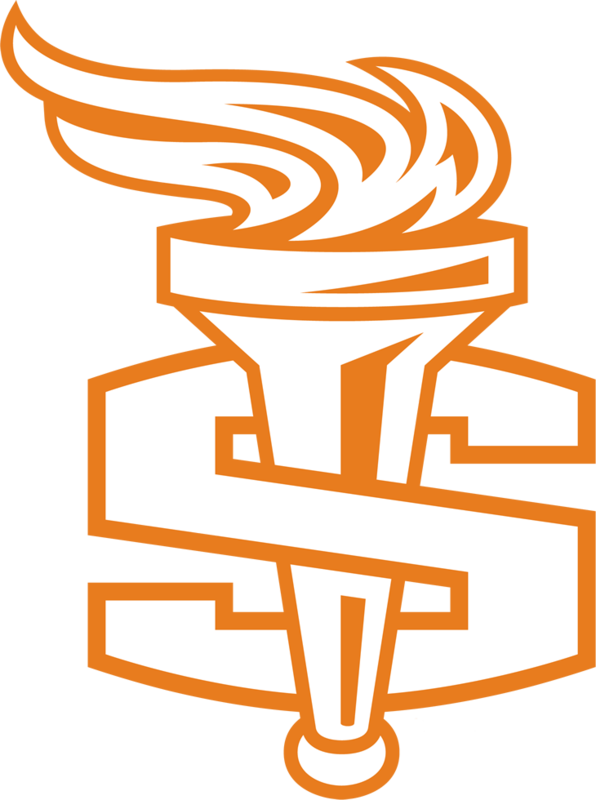 Auditions for the 2019-20 team will take place May 13-16th, with an informational meeting for any interested students and parents on Monday, April 29th at 7:00 pm in the SHS library. ALL incoming and current 8-11th graders are welcomed to participate and can stop by the office for more information on athletics clearance and audition paperwork!